Pro Audio Systems are excited to have teamed up with Sound Network to bring you this amazing offer. Click on the button below to enter into our prize draw today. The d:screet™ 4060 Omnidirectional Microphone, Hi-Sens offers a very clean, detailed and natural sound quality. Originally designed for use with wireless systems in theater, television and close-miked instrument applications, the d:screet™ 4060 Miniature Omnidirectional Microphone, Hi-Sens is highly unobtrusive. Because of its small size, it exhibits an exceedingly accurate omnidirectional pattern and therefore does not need to be aimed directly at the sound source to achieve quality pickup. 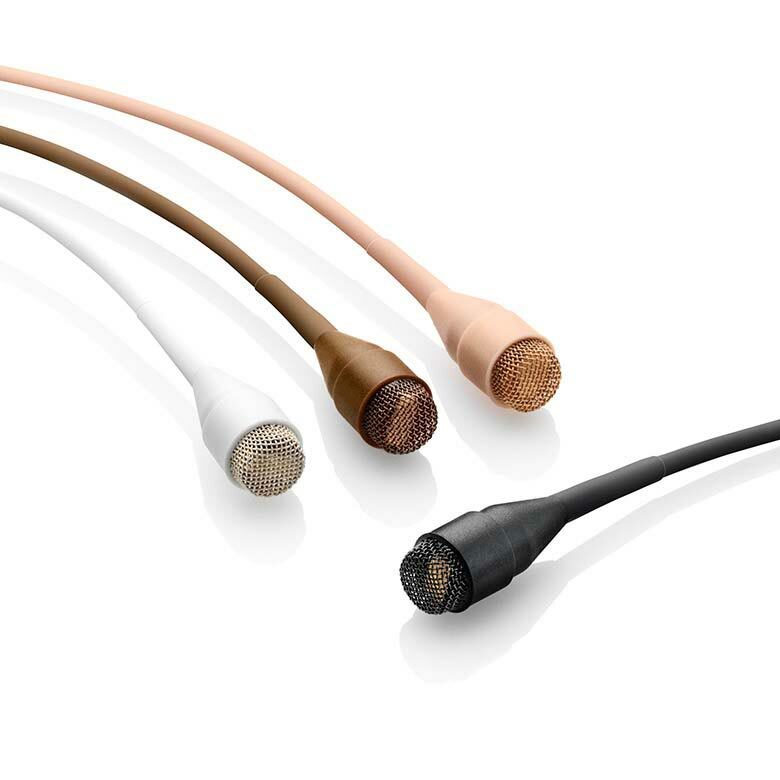 The d:screet™ 4060 Miniature Omnidirectional Microphone, Hi-Sens is available in four colors: black, brown, beige and white. The UWP-D11 belt-pack wireless microphone package offers the sound quality of digital audio processing combined with the reliability of analogue FM modulation. The package includes the UTX-B03 belt-pack transmitter and URX-P03 portable receiver. Also included is a high quality omni-directional lavalier microphone and a range of accessories including windscreen, microphone holder clip, belt-clip and shoe-mount adaptor.The UWP-D11 package offers wide frequency coverage with up to 72 MHz bandwidth (depending on region) across a wide range of channels, with a choice of models to choose from. Easy-to-use features include a large display and small size receiver to fit neatly on any size camcorder or DSLR camera, automatic channel setting function, headphone output, USB connection for power supply and line input availability. 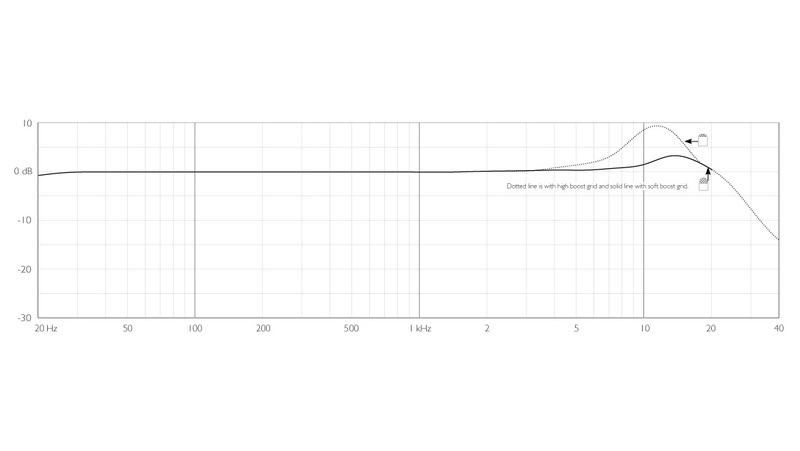 The UWP-D Series system provides superb transient response performance for all ENG / EFP production applications. 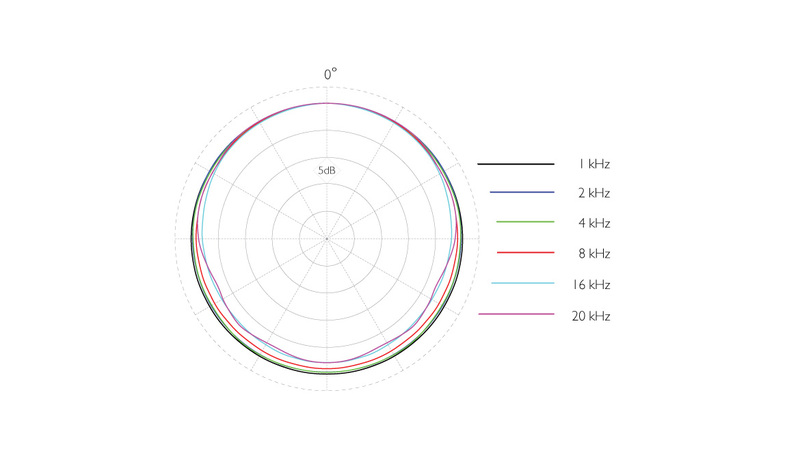 Improves transient response performance between the UWP-D transmitter and receiver, which will provide impressive natural sound quality compared to conventional analogue wireless systems. The UWP-D11 comes as a complete package including the UTX-B03 belt-pack transmitter, URX-P03 portable receiver, omni-directional lavalier microphone and everything you need to operate the wireless audio system. The extra wide switching bandwidth covers a wide area, with a wide choice of channels available across multiple models - please refer to product specifications for more information. The transmitter and receiver both feature a large display for ease of use, while the small size receiver fits neatly on any size camcorder or DSLR camera. Automatic channel setting function, headphone output, USB connection for power supply and line input availability. Terms & Conditions can be found by clicking here.